I know that I haven’t had much time to post lately, but I would just like to give you guys some updates on what is going on with Anime Full Circle in general. I know that a while back on my anniversary post I was going to try to update the site on a frequent basis four to five times a week. But due to with the ever increasing load of school work and with my crazy work schedule, I haven’t had much time to post anything new. And with the end of the semester just weeks away, it is going to get a little more difficult. But to all you readers out there, don’t panic!!!!!!!!!! I plan to resume regular updates, and I do mean regular updates once winter break begins. This does not mean that the site is dead, I just have been really busy with other things in which I need to devote more of my time to. Now for the second order of business. This past summer I checked out a blog known as Finally Anime. And I have to tell you guys that the information on this site is excellent. The site has been around for five years and has recently been redesigned with a brand new look. The site provides information about the latest news, reviews and everything in between from the anime industry and much much more. Overall I defiantly recommend checking the site out and trust me, you will not be disappointed. You can check out the site by clicking on the following link (Click on the banner at the end of this post). I would also like to announce that I am also currently working as a contributor for the site in which I recently posted a few articles. You can find my posts under the username animeremix. That’s all for now, so until next time. Remember that their is a ton of great anime and manga out there, all you have to do is find it. Ltrs. What do you get when you combine the anime series Naruto Shippuden with Snuggie the worlds most popular blanket with sleeves? You get one of the most popular fashion trends for the 2009 holiday season. According to Viz media’s official twitter account, they officially announced that the Naruto Shippuden Snuggie will go on sale this winter. 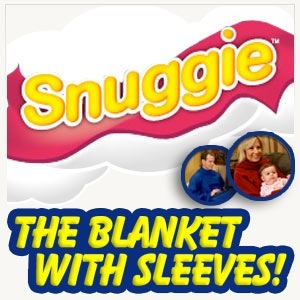 Their has been no official word on when the Naruto Shippuden Snuggie will go on sale at retailers. So stay with anime full circle for the latest on this developing story. So until next time. Remember that their is a ton of great anime and manga out there, all you have to do is find it. Ltrs. Viz has also posted a picture of one of their staffers modeling the Naruto Shippuden Snuggie on their twitter page. It is defiantly a must see. Click on the link to check it out!!!!!!!!!! 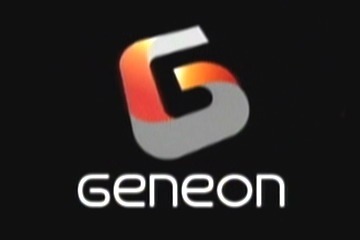 Are you looking for a great deal on Geneon dvd’s, well I have got news for you. Right Stuf is currently running a sale in which you can get Geneon dvd’s for 40% off the regular retail price on all in stock and pre-order titles including Ergo Proxy, When They Cry, The Story Of Saiunkoku, Elemental Gelade among other popular titles. All you have to do to get in on the savings is to type the coupon code “thrill” when you check out. Keep in mind that this offer is only good until this Thursday November 19,2009. So if your looking to do some early Christmas shopping or if you looking for some Geneon titles that are missing in your collection, make sure you get in on this sale. And trust me guys, you don’t want to miss out on this sale. That’s all for now, so until next time. Remember that their is a ton of great anime and manga out there, all you have to do is find it. Ltrs. Have I got some big news for you guys. 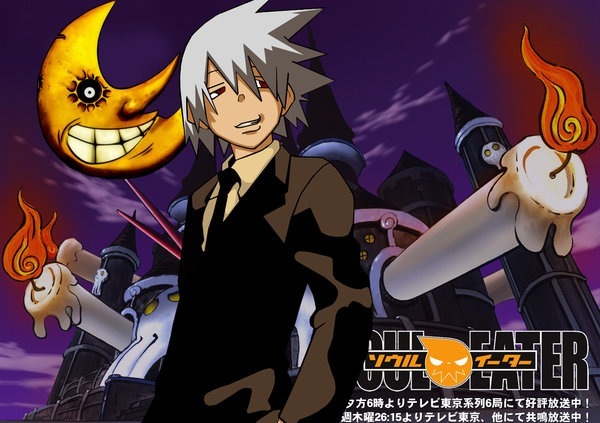 Funimation has recently announced that the first 13 English dub episodes of the anime series Soul Eater will be released early next year on February 9,2010. These episodes will be released as one of four half-season box sets of the series. Bonus features will include episode commentary, a preview of the Soul Eater manga by Yen Press and textless songs. But for those of you who can’t wait for the box set to be released, Funimation has also recently posted the first four episodes of the English dub on their website. You can also watch the original Japanese episodes of the series with English subtitles as well for those of you who prefer to watch the series the way it is meant to be seen. You can view them by clicking on the following link at the end of this post. That’s all for now, so until next time. Remember that their is a ton of great anime and manga out there, all you have to do is find it. Ltrs. I apologize once again for the lack of updates this week. I was going to do a post yesterday evening but my little brother had to borrow my laptop to complete some homework, UGH. But getting back to business, here is another great video featuring the anime series Azumanga Diaoh. In this clip we see Ms. Yukari over at her friend Minamo’s apartment for a visit, little does Minamo know that Yukari just came over to her place to crash for the night. I won’t tell you what happens next, but trust me that you are going to be in for a great laugh. Overall, this is one of the best clips from the series that I have seen so far!!!! Anyway, enjoy the video and I will talk to you guys again soon. Ltrs. Edit: I think that this would be a great advertisement for the Tempur-Pedic pillow. And Ms. Yukari would make the perfect spokswoman for it. What do you guys think? Breaking News In Anime-First Naruto Shippuden Movie To Be Released On November 10. Edit:A special thank you to Allie Wester from fanscape.com for the news tip!!!!!!!! First off I would like to apologize for the lack of updates this past week, it has been kind of a crazy week for me with school and all but hopefully things will go back on track shortly. But getting down to business. Viz Media has recently announced that they will be releasing Naruto Shippuden The Movie on Tuesday November 10. The dvd will be the original uncut version of the film. Viz is currently taking pre orders for the dvd on their official online store for only $17.99. If you would like to get your copy, all you have to do is click on the link at the end of this post. That’s all for now, so until next time. Remember that their is a ton of great anime and manga out there, all you have to do is find it. Ltrs. 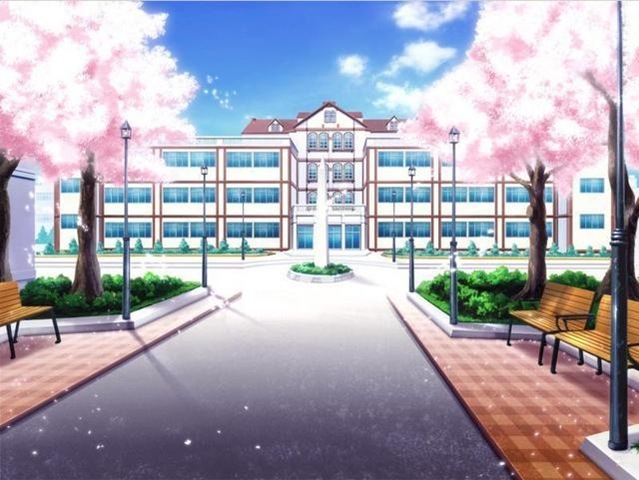 You are currently browsing the Anime Full Circle blog archives for November, 2009.